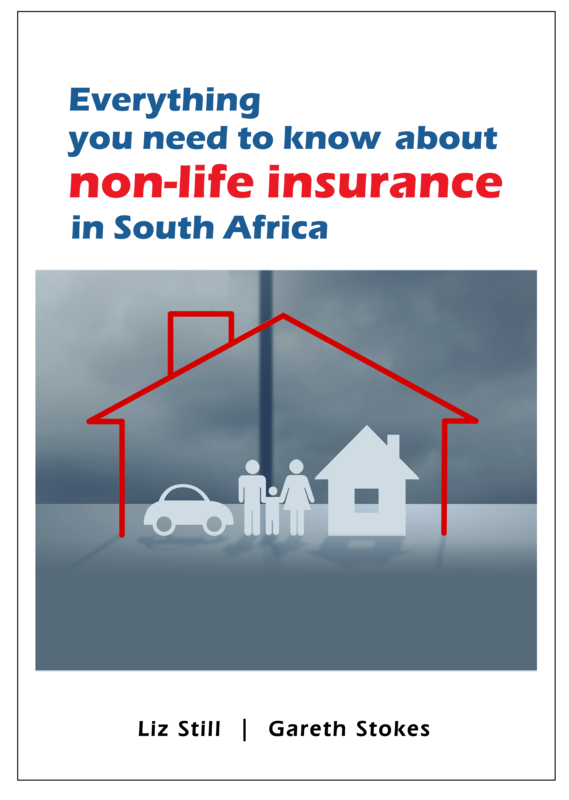 Everything you need to know about non-life insurance in South Africa, is a 420 page overview of the South African non-life (short-term) insurance industry. The second edition of this book was launched at the African Insurance Exchange 2018 held at Sun City from 29-31 July 2018. Written by veteran journalists Liz Still and Gareth Stokes, the book is aimed at anyone who wants to get a deeper understanding of non-life insurance, including basic concepts, history, trends in the sector and the regulatory environment. Everything you need to know about non-life insurance in South Africa will be useful to a wide range of readers including students writing regulatory exams, consumers who might be confused by the concepts and terminology used by insurers and professionals such as auditors, marketers and public relations practitioners who need a quick overview of the industry and how it works. Everything you need to know about non-life insurance in South Africa includes sections on insurance trends and new chapters on Insurtech (in recognition of the nature and speed of technology-backed innovation) and risk pricing. When read alongside our first edition, Short Term Insurance in South Africa’ 2016, it gives a useful snapshot for future trend analysis and evaluation. Short Term Insurance in South Africa 2016 was born of the sheer frustration of many unsuccessful searches for an overview or dashboard view of the South African short term insurance industry, looking through a multi-decade lens. There was also very little information on the changing market share of short term insurance companies and possible reasons for these changes. Fulfilling the objective sent Liz Still and Gareth Stokes, the co-authors of the book, on a months-long journey into the world of insurance, insurance companies, insurance brokers and policyholders. This book is the culmination of many hours of research, and is as thorough an examination of the short term insurance sector as can be fitted into 400 pages. The book is aimed at insurance professionals, financial intermediaries and their clients, consumers and students of insurance. It is written in an easy style that makes it possible for anyone with an interest in insurance to dip in and out of the various chapters at their leisure. 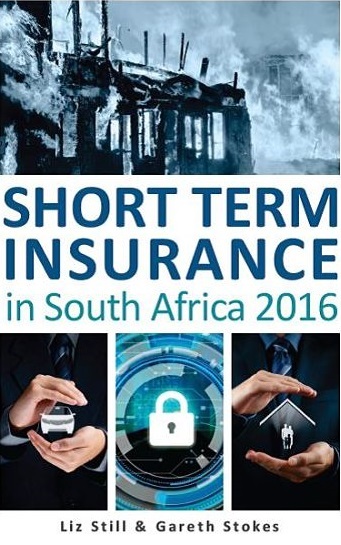 Short Term Insurance in South Africa 2016 includes chapters on insurance fundamentals; the history of insurance; the business case for insurance; and insurance regulation to name a few. 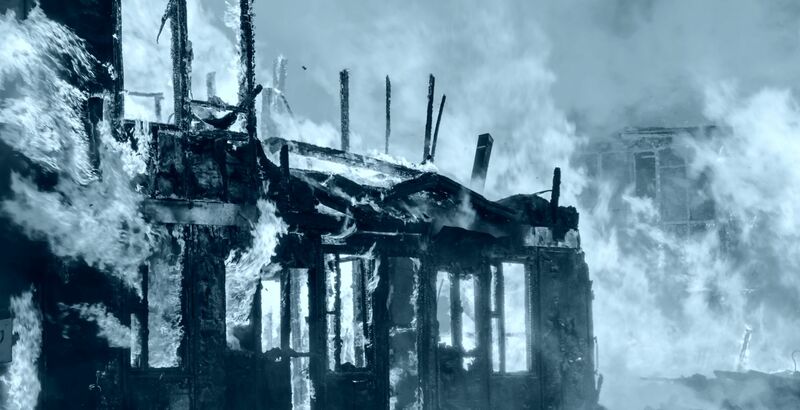 Chapter six provides an overview of the major firms in the South African insurance and insurance broker markets; a task that proved as difficult to research as it was to write. It is the author’s objective that the book should successfully touch on all aspects of the short term insurance landscape, including its history; key concepts and terminology; the business case for insurance; types of insurance; domestic and international trends in insurance; the regulatory environment and much more.